Do you know that you can effectively do retargeting through Facebook? This guide can show you how. For any business, it is essential that you know who your customers are. This is an integral step that should be taken even just at the conception of the business. Having in-depth knowledge of your customers allow you to come up with tailor-made for their needs. It also allows you to craft effective marketing strategies that have the most chances of bringing about your desired results. Among the most overlooked marketing strategies that should be given more importance is retargeting. Retargeting allows you to realize sales that you almost had. For you to be able to launch your Facebook retargeting campaign, you will need to set your preparations in place. Mainly, you will need to install Facebook Pixel in place. 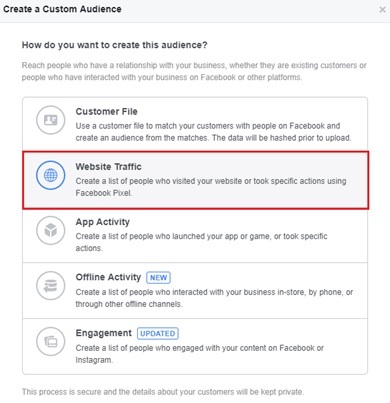 As Facebook Pixel tracks the activities of your customers on your site, You will be able to identify which ones added items on their carts but did not complete the checkout process. These are the customers that you will have to retarget. The problem with abandoned carts is vast. Studies have estimate cart abandonment rates to be as high as 60% to 80%. Imagine how much sales you could have realized, but you haven’t. That is why retargeting is essential. 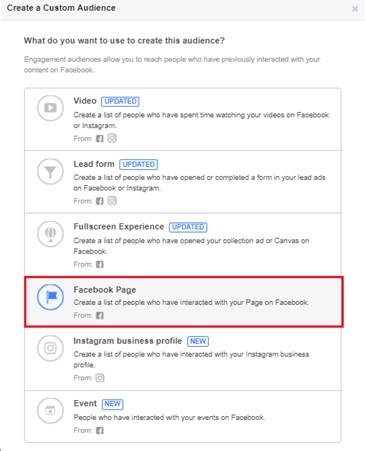 While Facebook retargeting can only let you tap potential customers that were led to your site through Facebook, it allows you to effectively track and tap them, so that you would be able to push the right retargeting strategies. Again, it is essential that you spend effort in knowing who you will be retargeting so that you’ll know how to retarget them best. 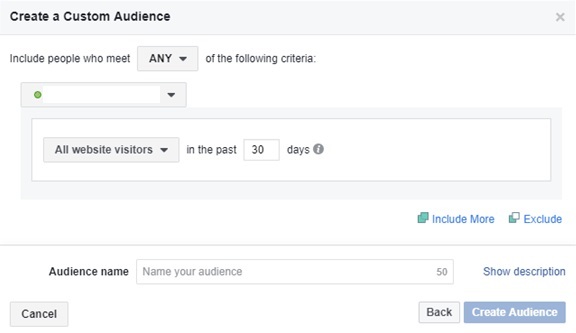 Thankfully, Facebook Pixel allows you to categorize your audiences based on their activities on your site. One of the categories of your audience that you should tap is those who visited specific pages of your site. 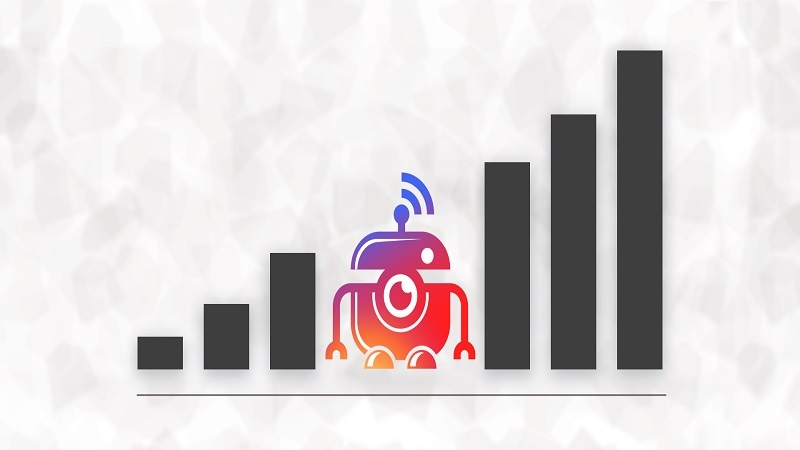 You will be able to identify those who viewed a particular page on your site and say, based on what products these pages have, you will know what products you can push on your retargeting campaign for them. The key is to be able to shape your Facebook ads to what would appeal the most to them. And by understanding what their interests are based on what pages they visited, then you are more likely to come up with the right strategy. You can then input either the full URL (to get a specific page) or a URL fraction (to get multiple pages that contain that URL fraction). While cart abandoners are not the only one you need to retarget, they are about the most important because they were almost in the finish line, but failed to cross it. You can also learn a lot about these people by what is in their shopping carts. True enough, personalization is vital if you want to retarget cart abandoners effectively. You can further entice them to return to your site and continue their purchase by offering them discounts for their carts. 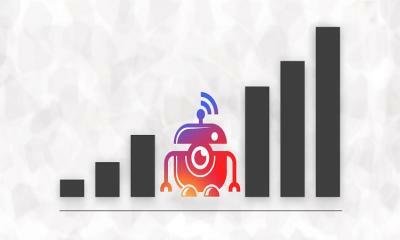 You should also give a lot of importance to tapping audience who like your Facebook page as well. This means that they are connected enough with you that they choose to want to associate with you. 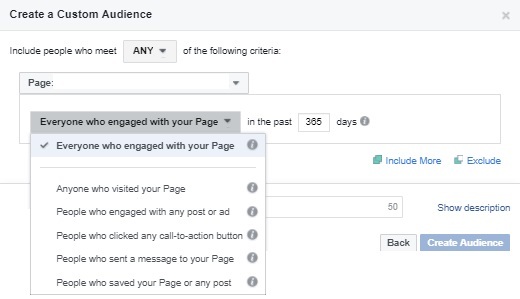 While page engagement is the default option, you may also choose more specific engagement such as those for a particular post or ad, and those who messaged you. While retargeting is usually done to more substantial leads such as cart abandoners, there is also merit in reaching out to all of your site’s visitors as they all have potential to be your customers, but not all of them become actual customers. To be able to do this, create a custom audience, then select website traffic, then select all website visitors for the duration that you want. However, as targeting all of those who visited your site does not provide much actionable distinction, your retargeting strategy would be a lot more generic such as a promotion or a discount. Other than leads and cart abandoners, you should also do your part in getting your previous buyers to do repeat transactions. You give discounts to those who have not done anything for you yet so why not reward your previous buyers too right? And if this will allow them to buy again, then there’s no reason why you shouldn’t do it. To find your previous buyer, create a custom audience, then choose website traffic, then include the event purchase. You will now have the previous purchases that you can tap again. You can then push ads that can invite them to buy again. And if you continue to make reasonable offers, then for even more times. Facebook provides a way to do retargeting campaigns effectively. 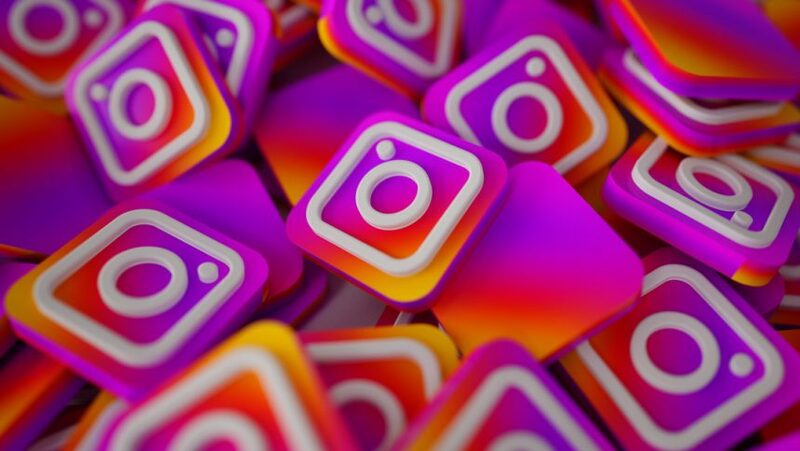 But the key to being able to strategize your retargeting campaign effectively is to personalize your ads to the type of audience that you have. 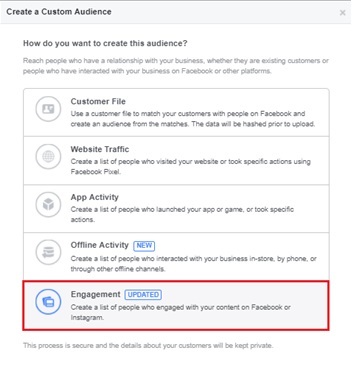 Above are some of the most actionable categorization of your audiences that you can tap for your Facebook retargeting campaign. 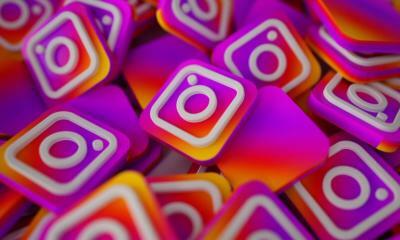 After having been able to identify these audiences, it’s up to you to create a winning ad that can help win them over. Kevin Urrutia is the founder of Voy Media, a Facebook Marketing Company in NYC. Voy Media believes in the power of Facebook advertising in helping businesses to boost their sales and improve their conversions. Voy Media aids businesses to push the right message to the right audience in order to deliver the right outcomes.